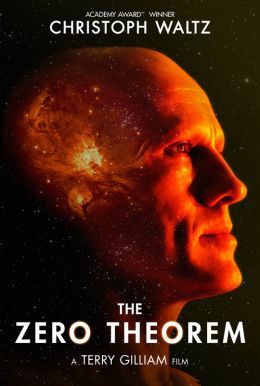 Acclaimed director Terry Gilliam (Brazil, 12 Monkeys, Fear and Loathing in Las Vegas) returns with the visually stunning sci-fi epic The Zero Theorem, starring Academy Award winner Christoph Waltz as Qohen, an eccentric and reclusive computer genius. Living in isolation, Qohen is obsessively working on a mysterious project personally delegated to him by Management (Matt Damon) aimed at discovering the meaning of life – or the complete lack of one—once and for all. 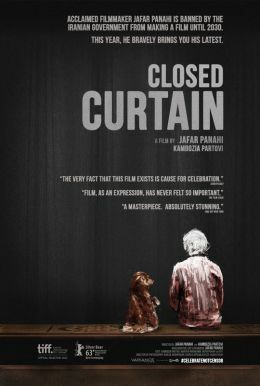 Increasingly disturbed by visits from people he doesn’t fully trust, including the flirtatious Bainsley (Mélanie Thierry), his unpredictable supervisor Job (David Thewlis), and would-be digital therapist Dr. Shrink-Rom (Tilda Swinton), it’s only when he experiences the power of love and desire that he’s able to understand his own reason for being.